Plans to hold wine and beer tasting events at a planned city centre restaurant have been shelved after concerns from neighbours. 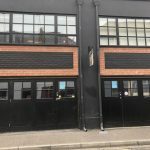 Chris Drummond, director of LTC, the owner of 15 Vine Street, and founder of Good Things Brewing Co, told a Brighton and Hove City Council licensing panel that he would not hold such events because of the strong objections. Originally, conditions proposed by Sussex Police included a limit of 12 beer and wine tasting events a year. There were 10 objections to his company’s bid to sell alcohol at the proposed restaurant, eight of them from people living inthe street. It is in an area that the council has designated a “cumulative impact zone” where the number of licensed premises is deemed to be at saturation point. New licences are granted in the cumulative impact zone only in exceptional circumstances because of high levels of alcohol-related crime and anti-social behaviour. North Laine Residents’ Association licensing co-ordinators Roy Skam and Sandy Crowhurst spoke about cumulative impact at the licensing panel hearing at Hove Town Hall. Mr Skam said that adding another licensed restaurant to the area would bring more people, adding to the cumulative impact. There are 75 licensed businesses within about 600 square metres of the North Laine. The number has trebled since 2005. 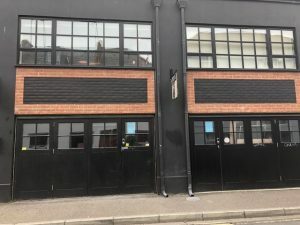 Mrs Crowhurst said that 30 new licences had been granted in the North Laine area since 2011, with increasing levels of noise from people coming and going as well as from deliveries. 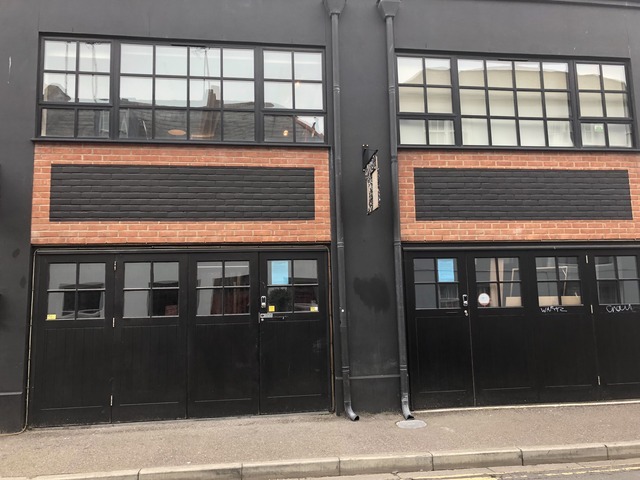 She described the North Laine as becoming an “entertainment quarter” full of restaurants, bars and pubs despite the large number of homes in the area. And she said: “We believe the area is saturated and we would not like to accept any more. “The applicant says their premises would bring local communities together. We are perplexed by this. Vine Street resident Clifford Jaques, who has lived in the area for 30 years, said that there used to be just the pubs which had been trading for 100 years or more. The Basketmakers and the Eagle are at the north end of the street and the Fountain Head and Bison Beer are to the south. He was concerned about the possibility of people urinating in the street because the premises had only one toilet. And he was worried about noise and disruption for families living in the street. Mr Drummond agreed to accept a condition to keep the doors closed after 8pm. 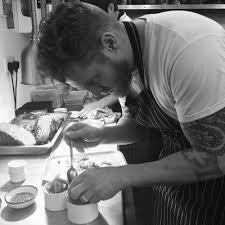 Councillor Lizzie Deane was concerned that a great deal of focus was placed on the acclaimed chef Aaron Dalton, who is linked with the restaurant. When she asked if he was an employee or partner, Mr Drummond said that once everything was in place and the venue opened he would be offered shares in the business. She said: “it would be good for other areas maybe but not here in this street in a former garage. Councillor Deane said that most of the time North Laine residents leave the objections to Mrs Crowhurst and Mr Skam but this time the neighbours made sure their voices were heard. Conditions proposed by Sussex Police include ensuring alcohol is served only to people sitting at tables with the exception of special beer and wine tasting events. Mr Drummond said that he had changed plans for the business from a cafe bar to restaurant after concerns from neighbours. He accepted a proposed restriction, preventing “off-sales”, saying: “We can see they are of great concern. He accepted that people who were drinking should be seated not standing and said that at the bar customers could watch the chef cooking. The licensing panel retired to make its decision which will be sent out within five working days.